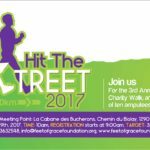 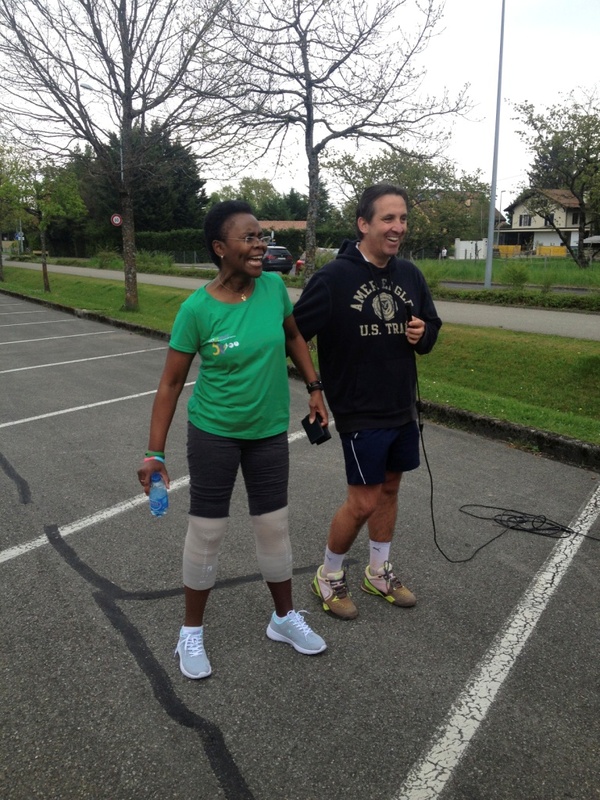 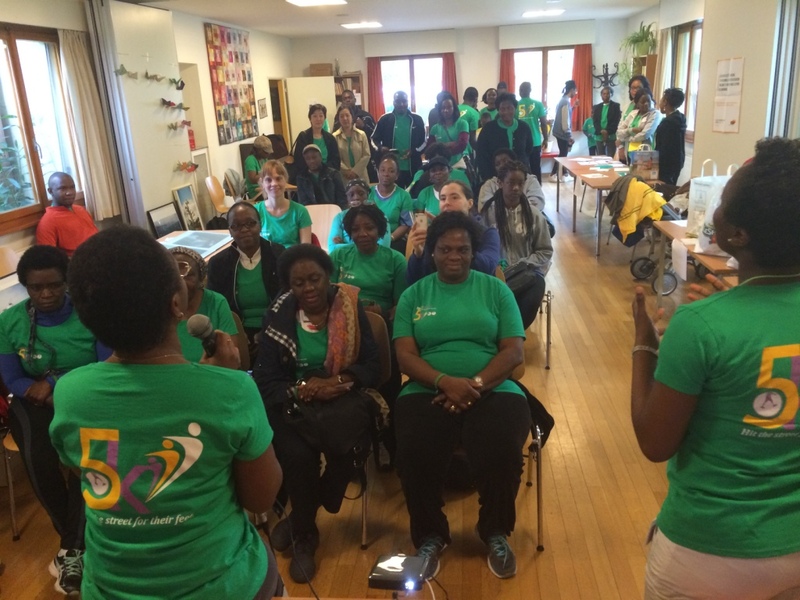 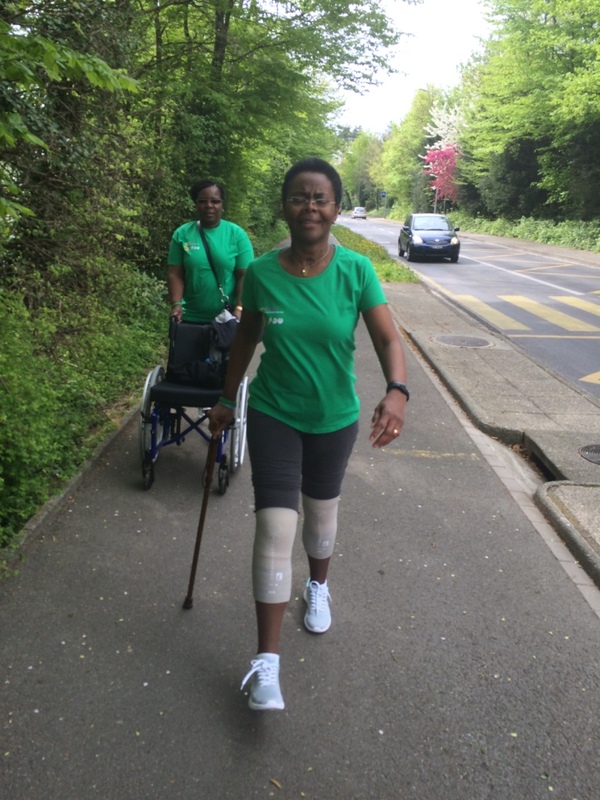 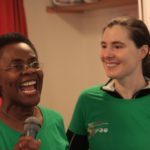 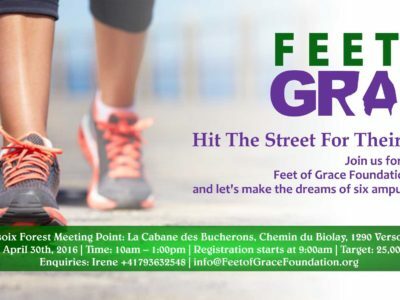 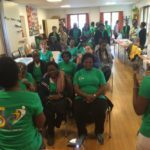 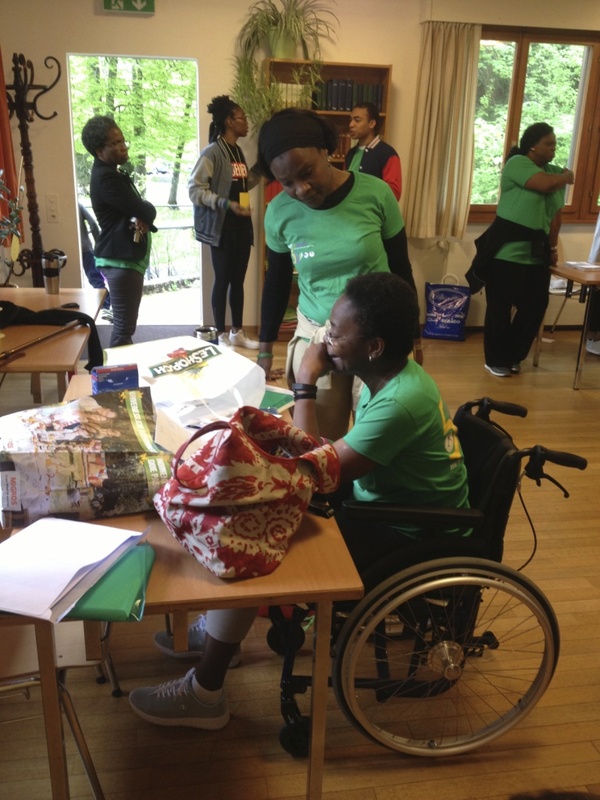 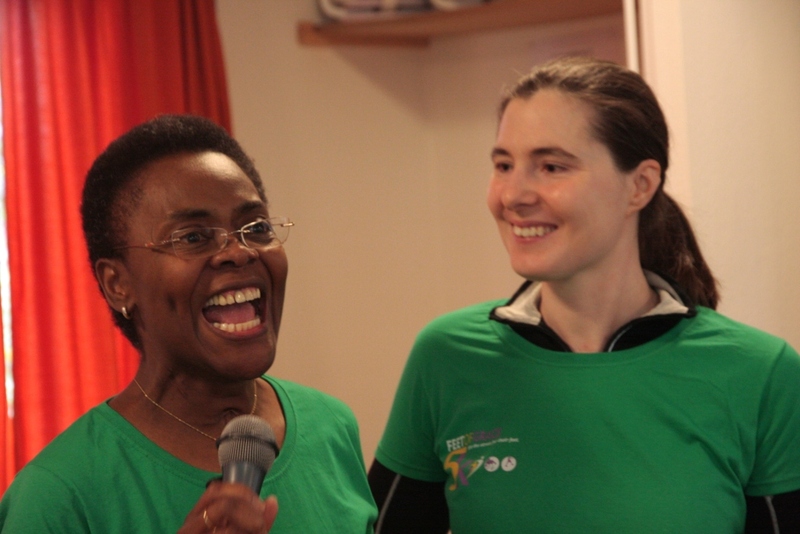 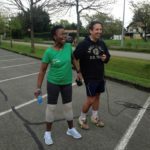 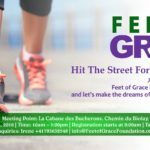 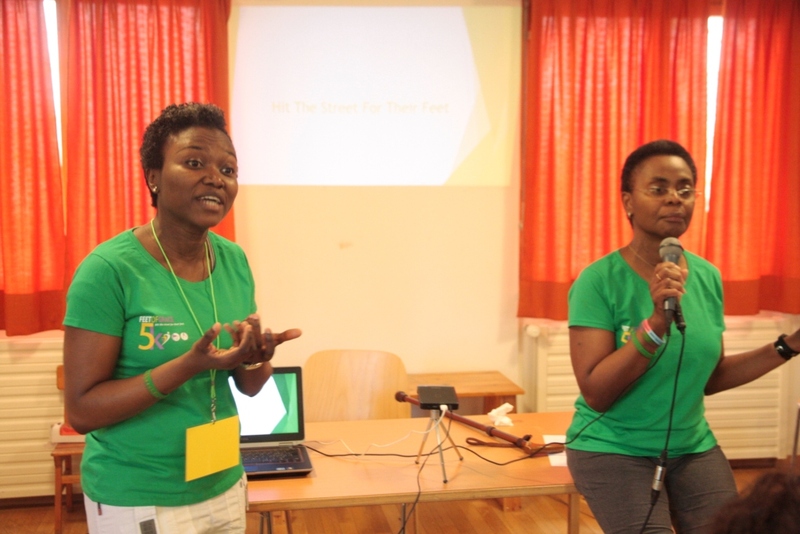 The Foundation conducted its First Annual Feet of Grace Foundation Charity Walk tagged “2015 Hit The Street for Their Feet” on Saturday, April 25th, 2015 in Versoix, Geneva, Switzerland. 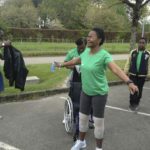 More than 50 friends of the Foundation participated in the Charity Walk to raise funds to provide prosthetic limbs for two amputees. 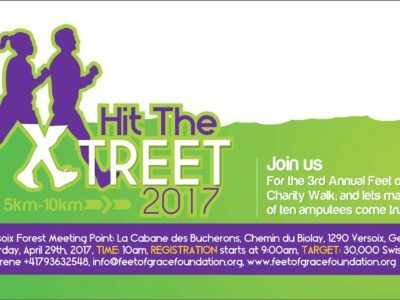 The first beneficiary of the Foundation’s support was Chidiebere, a 10-year-old boy and the Second was Olivet a 42-year-old woman. 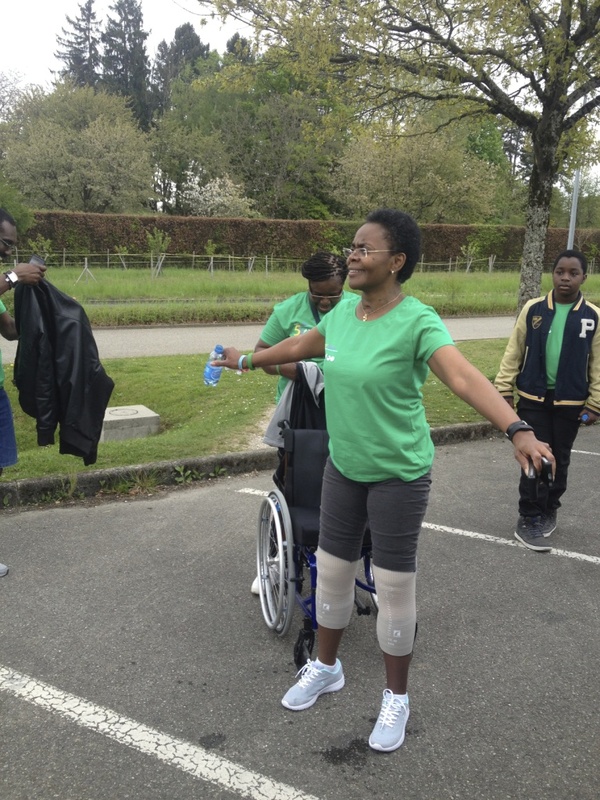 She later died of the complications of badly managed Diabetes. 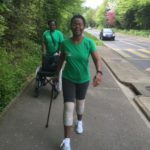 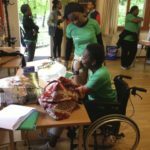 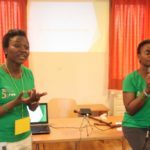 Vivian Emouphe initiated the process of being fitted with a new prosthetic limb in November of 2015 and finalized the process early in 2016.